Carol Armitage knew that one day her best friend Helen Byrne would need a kidney transplant. When the time came, she was ready. 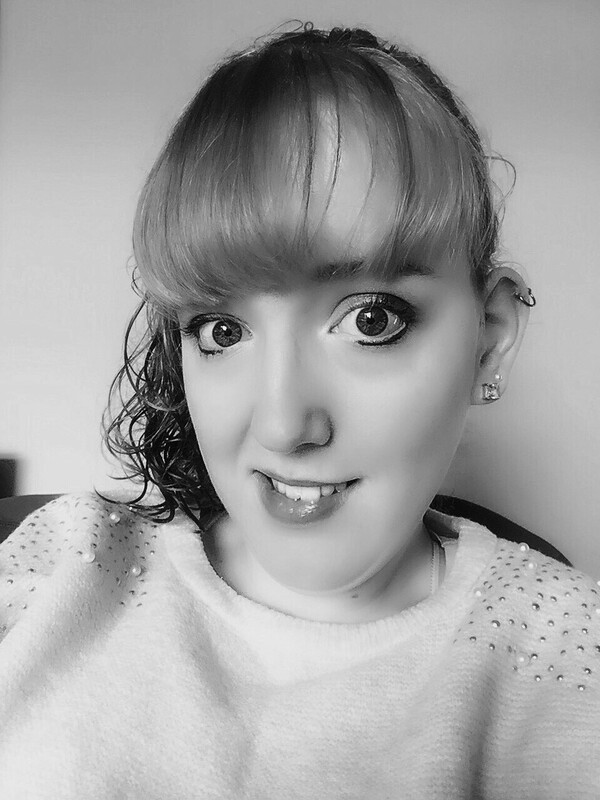 “Right from the very start in 2000 when Helen was diagnosed with kidney disease, I’d go with her to her hospital appointments, so I knew what was going on,” Carol tells This Is MedTech. “I really couldn’t bear to see my best friend’s health deteriorate when I knew there was a possibility that I could do something about it” she says of her decision to donate one of her healthy kidneys to Helen after her chronic kidney disease (CKD) had progressed to kidney failure years later. Kidneys are essential to your health. They’re responsible for filtering waste, excess water and other substances from your blood. The “clean” blood re-enters your bloodstream, while the waste material passes into your bladder and out of your body when you urinate. When your kidneys are damaged or lose function over time, as in Helen’s case, this is known as CKD. It affects over three million people in the UK alone, and is more prevalent in women1. There is no cure but with early diagnosis, treatment and lifestyle changes, patients can sometimes slow or prevent any further damage. If the CKD leads to kidney failure, either dialysis (a medical device that does the filtering job for the kidneys) or a transplant is needed to keep you alive. Helen’s type of CKD meant that kidney failure was always on the horizon, but that didn’t make it any easier when the time came. This was no snap decision on Carol’s part. It took about 10 months of extensive testing before doctors would approve her as a suitable donor. The tests ran the gamut from regular blood and urine analysis to ultrasound, electrocardiogram, chest x-ray and a computerised tomography scan to get a good look at the anatomy of the kidney. Indeed, Carol is one of the many unsung heroes who step up and offer to be a live kidney donor for a loved one. Nevertheless, she’s not one to toot her own horn. “The doctors kept Helen going for 16 years, so I had time to get used to the idea,” she says with humility. The story of these two friends, who consider themselves more like sisters after what they’ve been through, perfectly encompasses today’s celebration of both International Women’s Day and World Kidney Day, whose theme this year is Kidney Disease and Women’s Health. Throughout their entire journey, countless types of medtech played a role in supporting both women, allowing Helen to live a normal life again and Carol to keep her best friend. Both are grateful for the dialysis that kept Helen alive and well enough to go through with the transplant, and they cannot thank the National Health Service and its doctors and nurses enough.